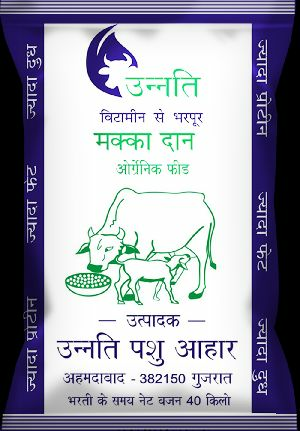 Details Mudra (for Buffaloes) : For Buffaloes more than 10 liters of milk fat less than 7. 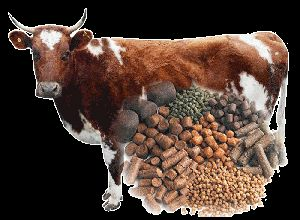 Dosage : 500gm/liter of milk & 1 kg extra for 400kg buff. 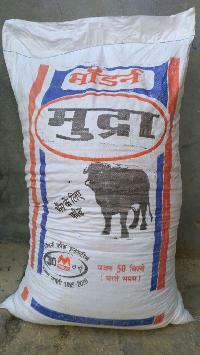 Packing : 50kg in PP bag. 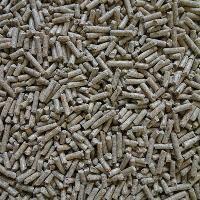 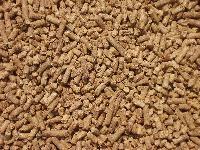 (Pellet/ Mash). 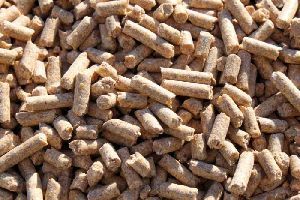 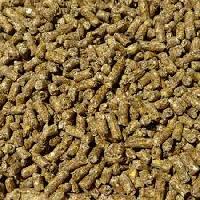 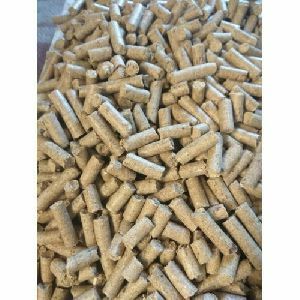 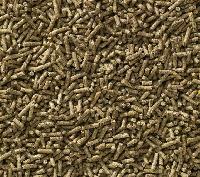 It is meant for medium yielding cows, Delux pellet should be fed at the rate of 450 g per litre of milk produced and 1.5- 2 kg for body maintenance per day per animal. 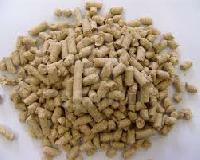 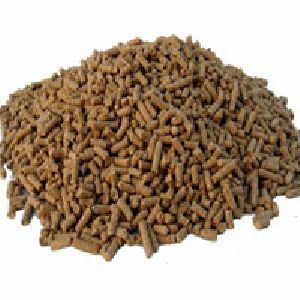 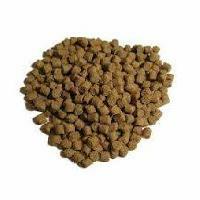 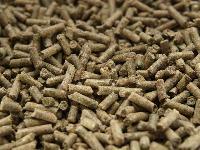 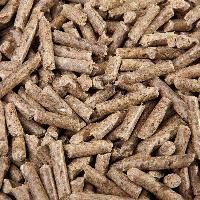 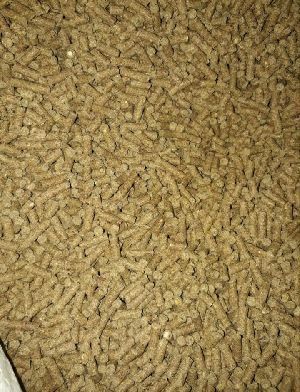 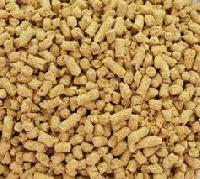 K.S Deluxe has a Crude protein of 18% and Metabolisable energy of 2250 kcal/kg feed. 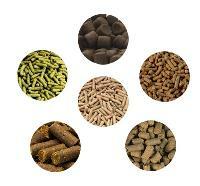 It is 8 mm pellet packed in 50 kg HDPE laminated bags as K.S Delux plus and in 70 kg gunny bag as K.S Delux pellet.